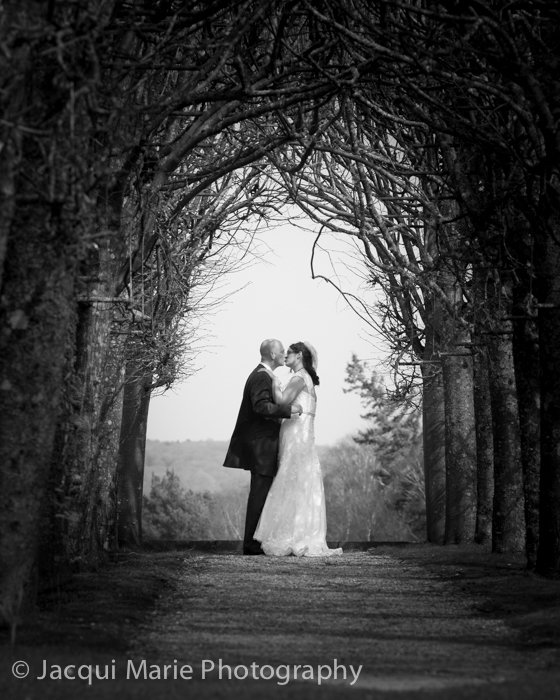 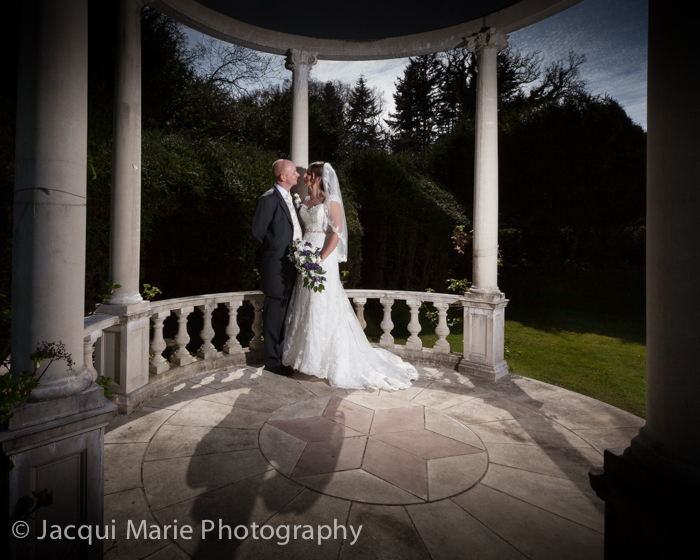 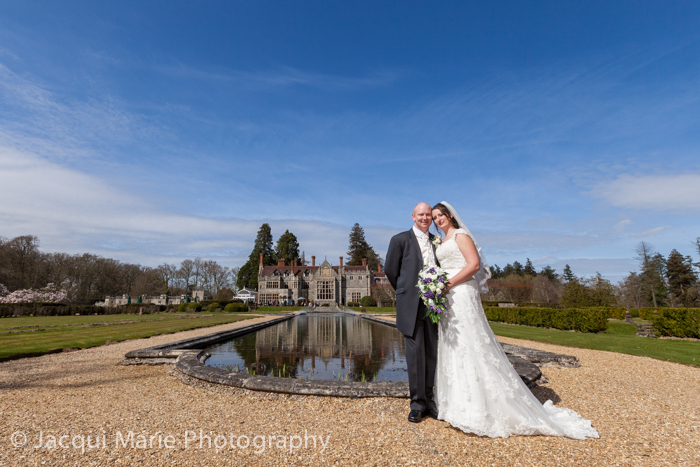 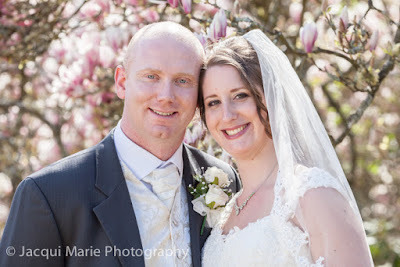 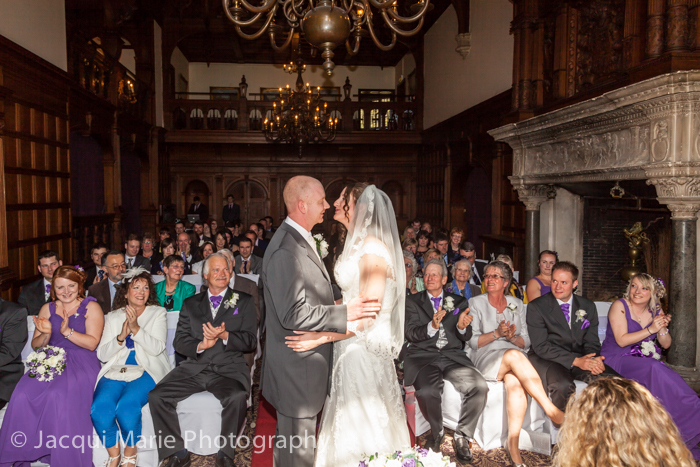 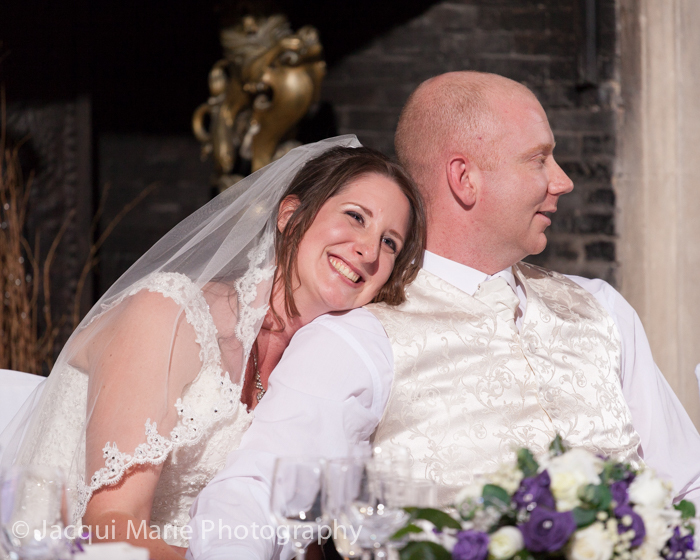 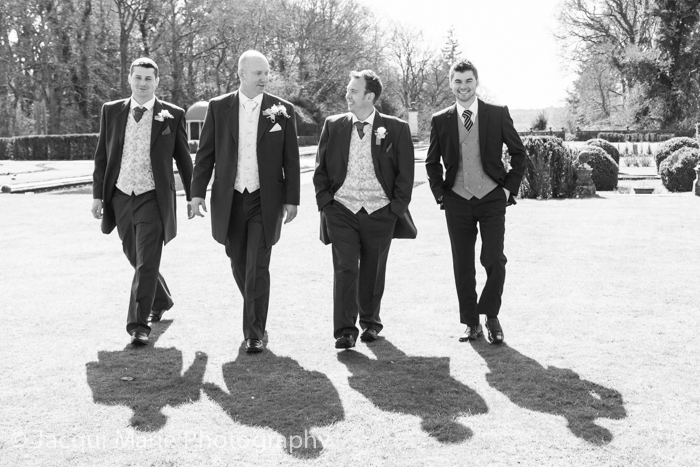 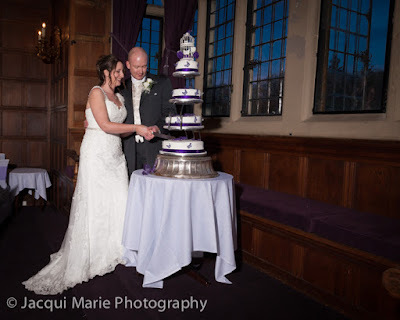 It was a glorious Spring day for John and Hayley's wedding at Rhinefield House, there was hardly a cloud in the sky. 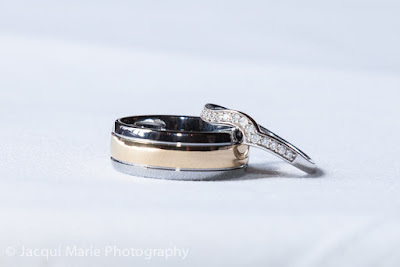 ...then it was off to start their wedding duties, including looking after John and Hayley's amazing rings. 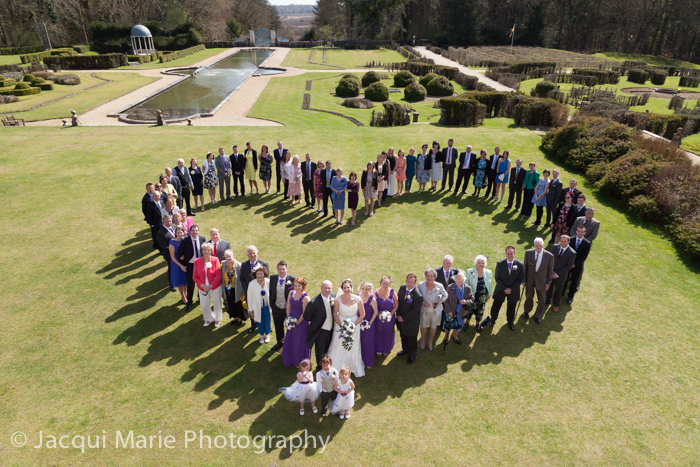 ...there were so many in fact that it was a great opportunity to form them all into a stunning heart shape and simultaneously showing off the grandeur Rhinefield's substantial grounds in glorious Spring sunshine. Not only was the weather perfect but the Spring blossom had come out and provided the most romantic backdrop a couple could wish for. It was so early in the year that the leaves had not yet come out in this tunnel of trees but that didn't stop John and Hayley enjoying a stolen moment alone. 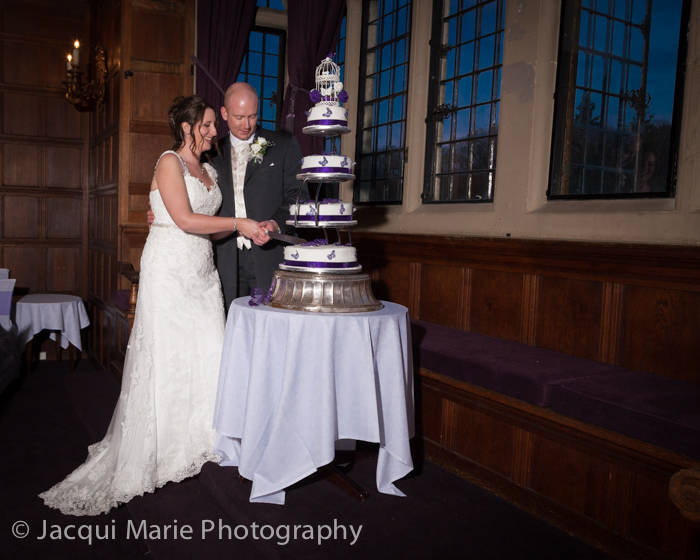 Then it was inside for food and speeches. 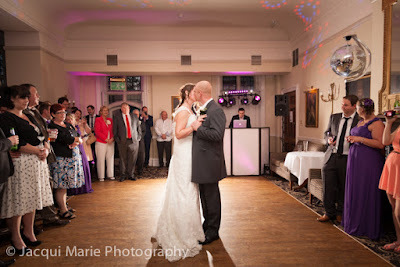 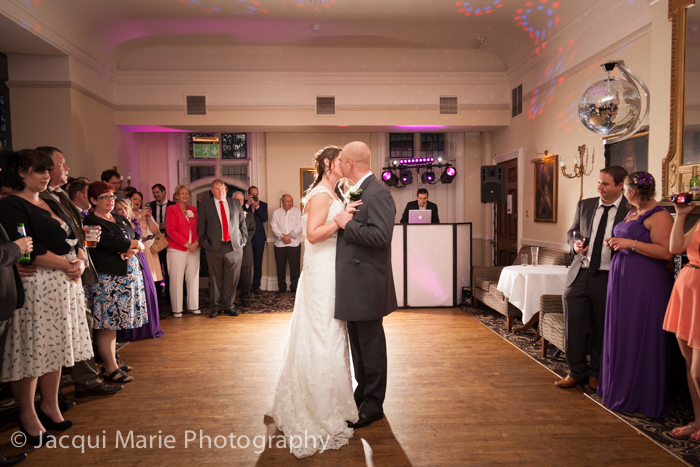 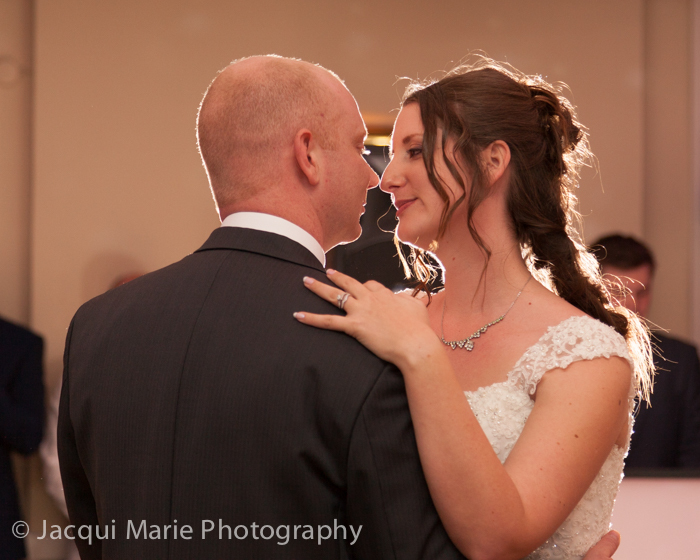 ...and then the First Dance as man and wife. John and Hayley clearly enjoyed each other's company so much it was a joy and a privilege to photograph their day and nobody could have asked for better weather with which to celebrate their most fabulous wedding.